FTD Fingertip Design Pull Handles are available to buy online from JAS Timber! Fingertip Design Pull Handles are available to buy online now! This quality brand encompasses modern and traditional designs of cabinet knobs and handles suitable for kitchen cabinets, freestanding furniture and fitted furniture. 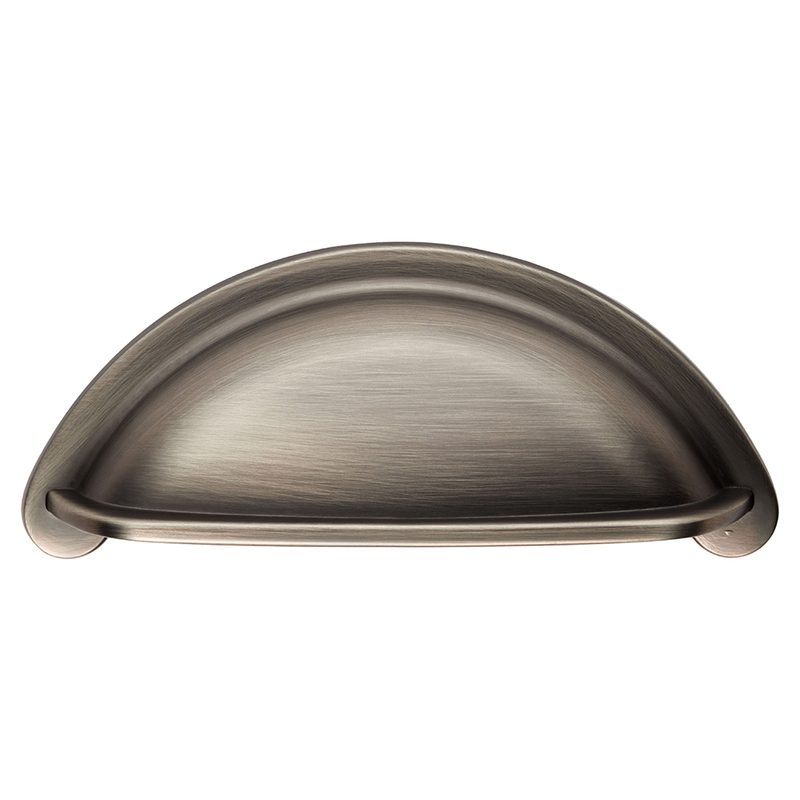 Finishes range from traditional brass to modern chrome. As with all our products, absolute quality is guaranteed. 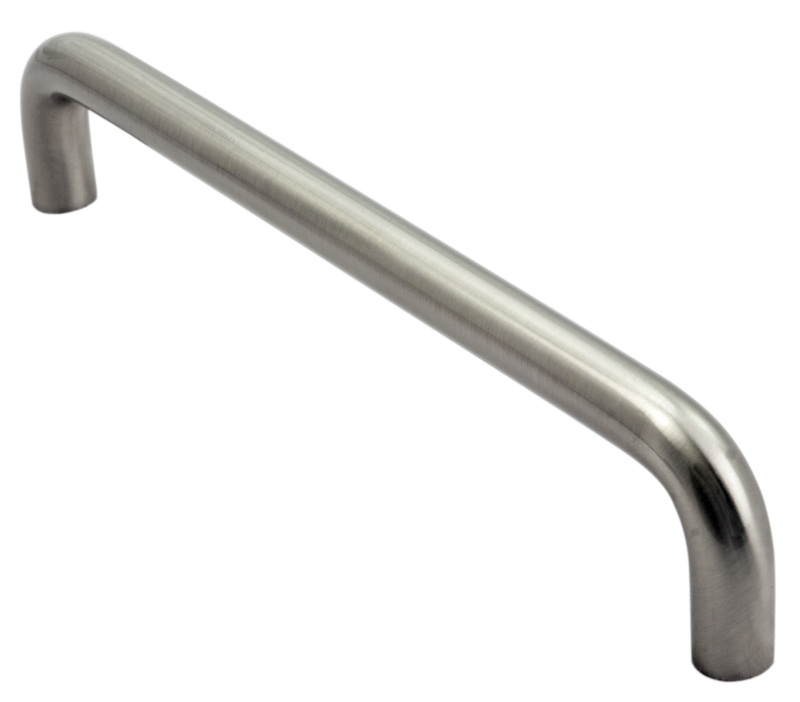 View the full range of FTD Fingertip Design Pull Handles and buy online from JAS Timber now! - and don't forget to leave a comment!